It is the time we should take action on preventing water pollution. But the whole process needs huge time. So, the quality of drinking water has to be pure. While seeking for safer water, filtered water is the ultimate option available now. Do you drink water straight from the tap? If so, you could be doing a lot more harm to yourself than you may realize. 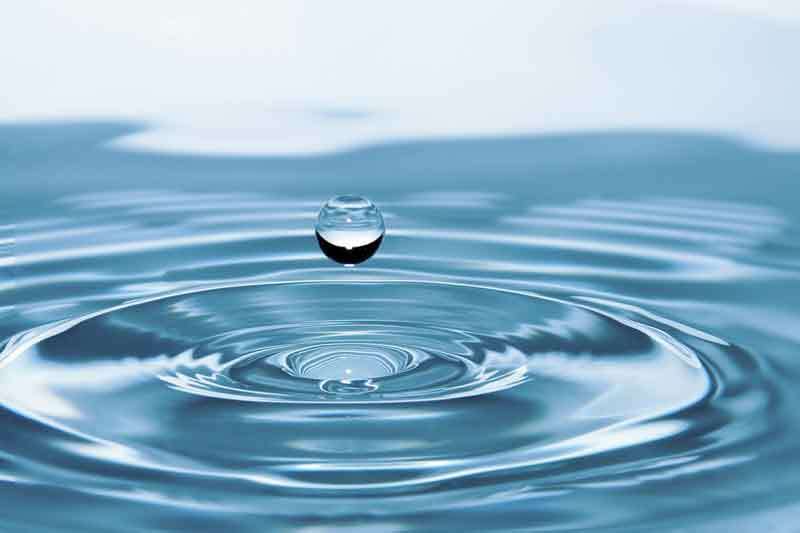 It doesn’t matter what part of the world you live in; a water filtration system is a must. Of course, there are some countries where you are told you cannot touch the water that comes from the tap. In the likes of the US and the UK, we are told it is fine. But that is not the case, and in this post, we will reveal five compelling reasons why you need a water filtration system. Later on, we will also provide you with some advice on how to choose a water filtration system too. 1. Removes dangerous contaminants – There is only one place to start, and this is with the fact that water filters remove dangerous contaminants. This ensures that the water is a lot safer while it still keeps all of the healthy mineral deposits that balance out drinking water’s PH. This is especially important for anyone who has gone through a medical treatment in recent times, for example, chemotherapy. For those with cancer, drinking a lot of water is important. However, your body is not going to be able to protect itself from the dangerous contaminants as effectively, which is why filtered water is a necessity. In fact, while we are on the subject of cancer, there have also been a number of studies that have shown that water filtration can reduce the risk of certain cancer, for example, rectal cancer, colon cancer, and bladder cancer. 2. It tastes better – You will get a much more enjoyable experience when drinking water if you use a water filtration system. This is because the filter removes the contaminants and chlorine that is found within drinking water, so you are left with a purer liquid, which smells and tastes much, much better. 3. Save money – The only other option is to purchase bottled water, yet this is much more expensive. A water filtration system requires one investment, whereas you will continuously need to keep spending money on bottled water, and this will add up to a sizeable sum over time. 4. 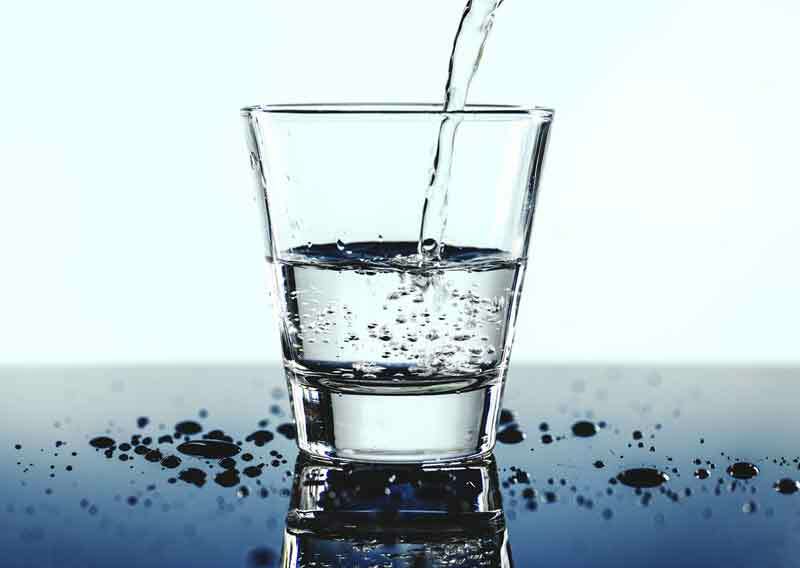 Healthier option – Aside from the points that have already been mentioned, water that has gone through a filtration system is much better for your health, as it can help you to fight off disease. This type of water is also a necessity when it comes to child development. Did you know that lead in drink water leads to approximately 480,000 causes of child learning disorders per annum? Filtered water is consequently a necessity for the physical and mental development of your little one. 5. Protection against toxins – The final reason you need a water filter is that it will provide you with a last line of defense against toxins. The importance of this shouldn’t be undervalued; after all, there are in excess of 2,100 toxic chemicals in US drink water that can cause cancer, according to a Ralph Nader Study Group Report. 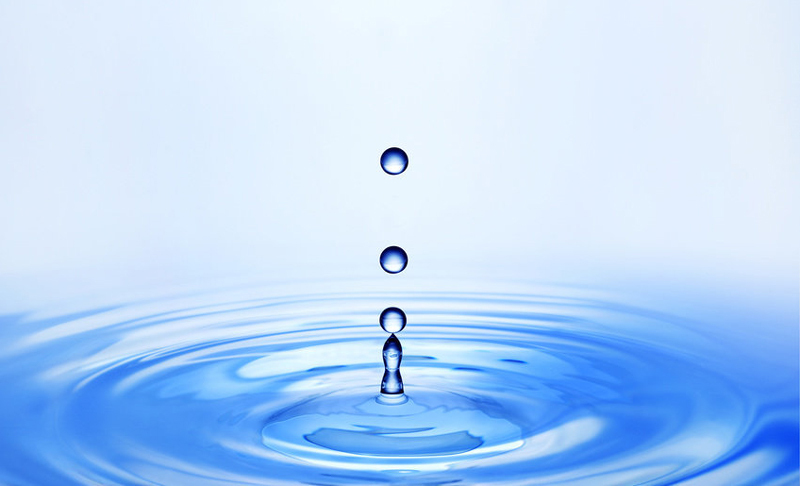 All things considered, it is not difficult to see that a water filtration system is a must for everyone. However, with many different products available online, it can be difficult to know what to purchase. A water filtration system is a necessity, not a luxury, as it ensures that you benefit from water that is safer, healthier and tastes better too. This is because the toxins are removed, a lot of which can cause cancer and other harmful diseases, while the lead in water that has not be filtrated can lead to birth defects and issues with a child’s learning development. This is a risk you don’t want to take, which is why water filtration is a must. Nevertheless, in order to reap the full benefits, you will need to choose a water filtration system carefully. Read on to discover all aspects that must be considered. • Portability – Firstly, you need to decide whether you want to purchase a water filtration product that is portable or not. Portability ensures you can benefit from pure, clean and tasty water no matter where you are. However, if you’re not someone who travels regularly, you may be more than happy with purchasing a water filtration system for your home. In this case, you can purchase those that attach to your faucet, if you wish. • Flow Rate – The flow rate is important because it determines how many litres of clean, sterile water can be produced in a certain time frame, usually a minute. This is vital in terms of efficiency, and must be considered carefully if you intend to filter a large volume of water on a regular basis. You will want to ensure that the filtration product you purchase can handle your requirements. When it comes to this characteristic, you are obviously going to be considering the number of people that are going to be using the filtration system. After all, you will need a much better flow rate for an office product when compared with one for the home. • Reviews – It is advisable to read reviews that have been left by those that have already purchased the water filtration product you are considering. By doing this, you will be able to get an honest assessment regarding the quality, effectiveness and efficiency of the system, and you will know whether you should purchase it or if it is wise to consider other options. Nowadays, companies can easily write their own reviews, though, so make sure you check out independent review platforms, rather than reading those directly purchased on the company’s site. • Safety – Just because the product you are considering is a water filter, does not necessarily mean the highest levels of safety are guaranteed. Don’t simply assume that this is the case. Instead, assess the technology that has been used and ensure that optimum levels of safety are maintained. All water filtration systems should come with badges of quality and certain features that reassure you of their effectiveness. • Quality – When it comes to determining the level of quality you will receive, you should enquire as to the minimum size of virus the filter system can block. For instance, the smallest known waterborne virus is roughly 25 nanometres in size, and thus if you can get a water filter system with a pore size that will block this, you know you have a quality product. • Ease of use – The last thing you want to do is invest in a water filtration system that is going to be difficult to use and require any extra training, as this will only drag out the process and could lead to further costs too. Instead, ensure the product is straightforward and that you don’t need any of the following to utilise it – mechanically advanced disinfection, UV light, power or chemicals. • Price – The final factor you need to take into account is the price. You should never purchase a water filter on the basis that it is the cheapest product you can find, yet you will want to ensure the system is cost-efficient. Not only do you need to consider the price of the filter itself, but you should also discover how much each litre of clean, sterile water costs to produce, as this will give you a true reflection as to how efficient the system really is. Furthermore, use comparison sites to compare prices, as certain makes and models may be sold in numerous places. To conclude, there is no denying that a water filtration system is something that we should all invest in for our homes and business. After all, the benefits of doing so are extensive. Not only will you get to enjoy better quality water, but you will save money while protecting your health in the process. However, this is only going to be the case if you choose a filtration system carefully. Follow the tips presented to make certain that this is the case.